Hello everyone, Today we are going to share a 19 Useful Free Icons Font. Because they are much more useful than normal images icon fonts are becoming more popular than ever. Such as those available under the effects of CSS, and usually can much more customizable. We can easily change color, size, and even animate font icons with CSS3. Plus it is resolution-independent which makes it look crisp on any screen density. So here is the list of 19 Useful Free Icons Font. StackIcons are font icons for over 60 modern social brands. It comes with CSS, allowing you to style your font in many container shapes. 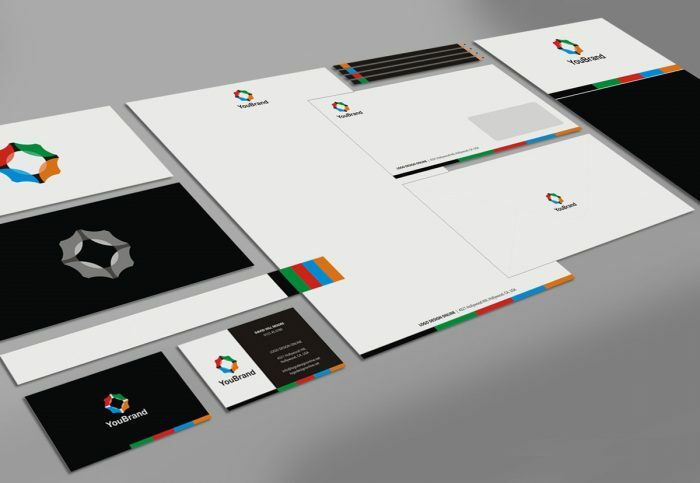 You can get your social brand icons in circles, squares or with rounded edges. Stackicons are icon fonts for the web, designed to do more — with multiple button shapes and a unique “multi-color” option. The Stackicons-Social font and Sass-based construction kit are free and open source, created by Parker Bennett. I’ll present you a new set of Bootstrap Social Icons that I’ve created lately and I hope will help you save some time in your next projects. These icons are pure CSS, with no use of images, and ready to integrate in your next Bootstrap project. Twemoji is an open source emoticon project from Twitter. Elle Kasai has ported it to a font icon called Twemoji Awesome. All class names to display the icons are the same as the Twemoji Cheat Sheet, but you need to use a dash instead of an underscore, that’s all. A lovingly designed and crafted suite of 300+ icons for web and user interface design. Each icon in the Batch PSD is a single shape layer, meaning they can be scaled up—or down—without loss of quality. 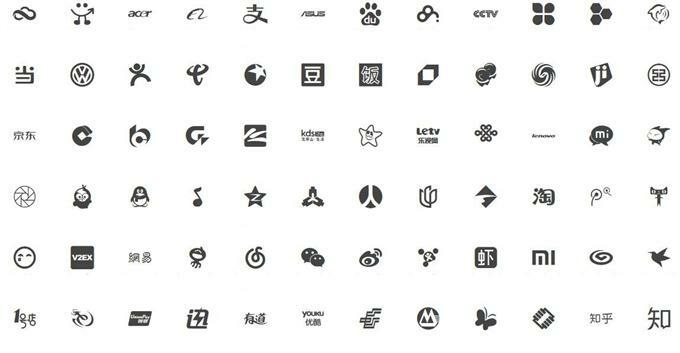 Font Diao is a collection of font icons from popular website or company based in China such as Alibaba, Alipay, WeChat, Xiaomi, and Weibo. The font may come into useful when you are building wesbites designated for China mainland audience who probably are familiar with this particular font. If you use a payment gateway, you might want to grab these font icons. A sleek webfont containing 95 icons of all main payment operators and methods. The package contains 95 sleep icons that are of popular payment methods or gateways such as Visa, American Express and more. A social media icons library in font form made to extext Twitter Bootstrap and Font Awesome (can also be used as a stand-alone). The font is built to work nicely with Bootstrap. The icons are maybe simple but they are very customizable, you can change both color back and icon background just with css, since we are using @font-face for the icons. If you are familiar with CSS3 and HTML you can add your own image icons also, the icons are responsive and animated. Octicons is a set of font icons presented by GitHub, allowing you to use the same icon as used by GitHub on your project. 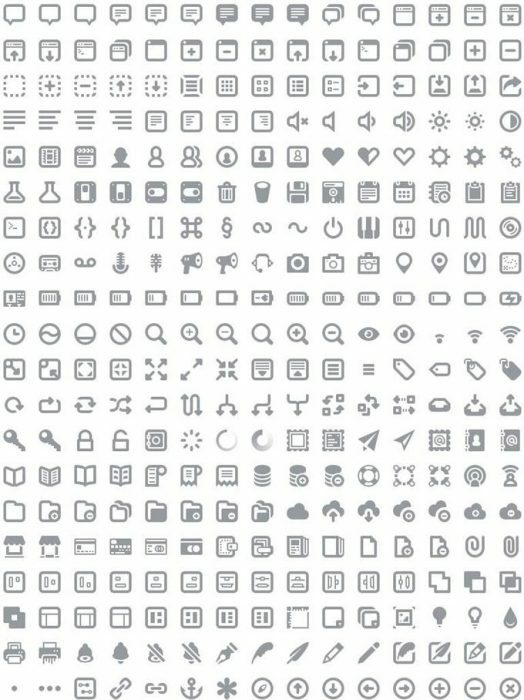 There are more than 170 icons ready to apply on your next project. IcoMoon’s icons are carefully designed on a 16×16 grid. As a result, these icons look crisp and sharp in sizes as small as 16px. See this 16px preview of all the icons available in the Free Version. DevIcons is a set of font icons handcrafted by Theodore Vorillas. It contains 85 symbols and logos of familiar development applications such as GitHub icon, Gulp icon, Angular icon, and many other. An open source icon set with 223 marks in SVG, webfont and raster formats. The font size is small, just 12.4Kb, which is about a quarter of what you can find in FontAwesome. The cool thing here is, these icons can be scaled down to 8px. There are 15 categories of Google Material Design-inspired font icons in this pack. To use them, just install Material-Design-Iconic-Font.ttf, then use this cheatsheet. This is the great Raphaël Icon-Set by Dmitry Baranovskiy converted to a Webfont. The greatest thing about FlatIcon is that this powerful tool is free. Everybody can get the icons easily, for any kind of project, online or offline. The icons you find with FlatIcon are scalable and accesible to any screen reader. We guarantee the best performance of the icons on whatever device you use.